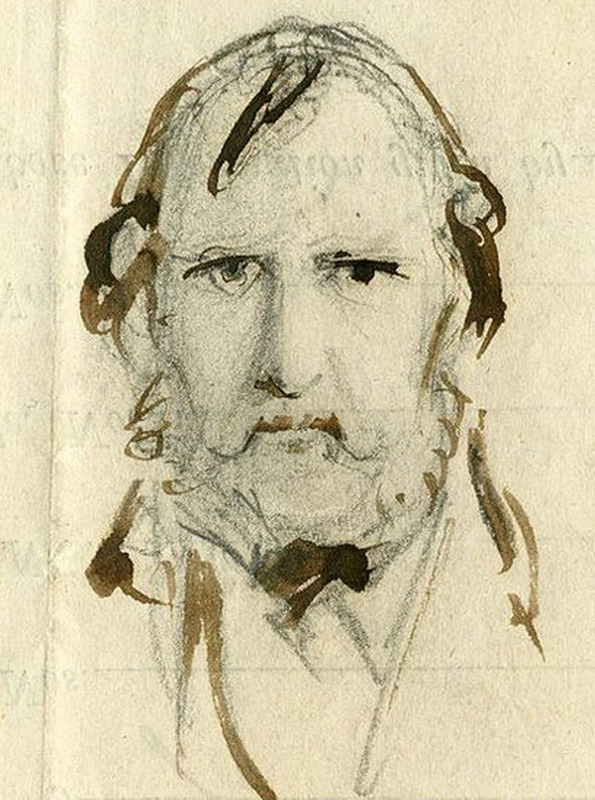 George Cruikshank was a prolific and extremely popular book illustrator and as well as a caricaturist and political cartoonist. 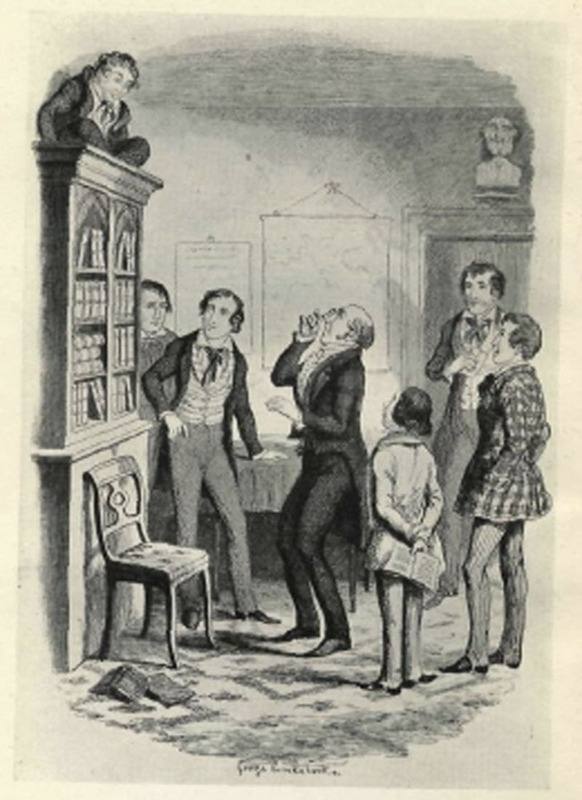 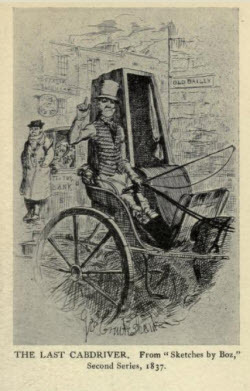 His illustrations adorned books by some of the greatest authors of the period such as Charles Dickens, Richard Ainsworth and Sir Walter Scott, as well as many so called omnibus collections of short stories and humour. 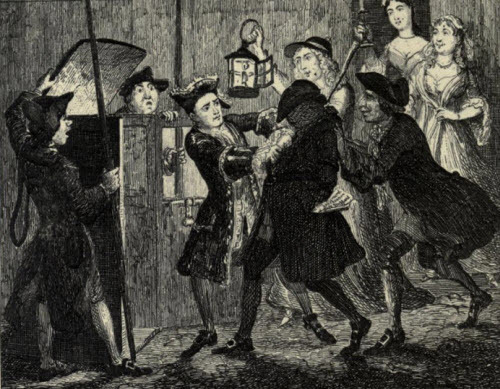 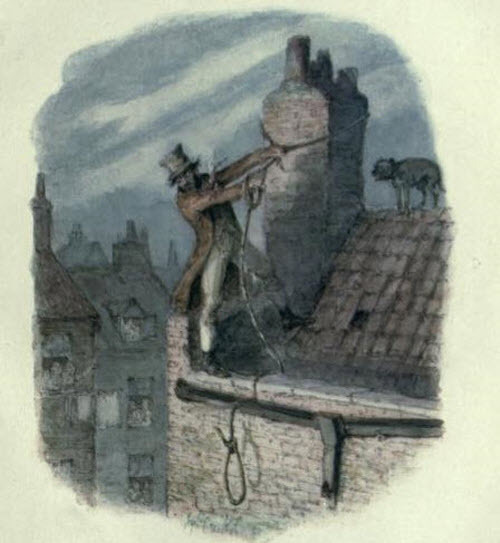 Cruikshank's illustrations were notable for his ability to portray a character's personality with a few lines of a pen, and also for creating drawings which were extremely rich in naturalistic detailed. 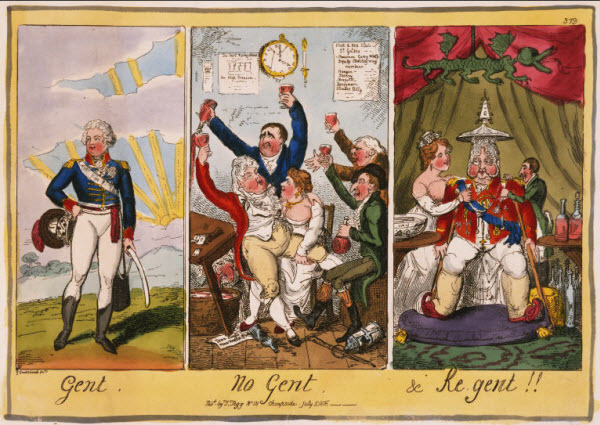 Despite his great talent, some of Cruikshank's work is today marred by his obvious prejudices against the Irish, Africans and the Chinese, which he portrayed as essentially brutes or subhumans. 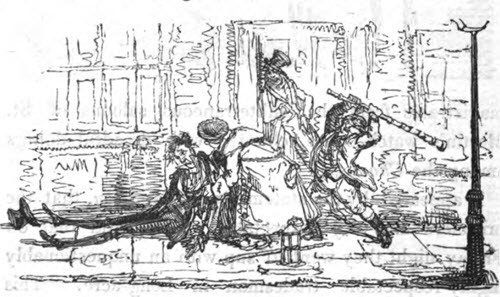 However Cruikshank also created lasting graphic images of classic works of fiction such as Oliver Twist and the Waverly Novels, which are admired even today for their artistic merit.